Six miles south of Snow Hill stands a quiet town named Girdletree. In the past Girdletree had been a thriving community and George L. Barnes, a prosperous merchant of the community, saw the need for a bank. The bank was built in 1901 and opened in January, 1902, operating under George L. Barnes & Company and closed in the 1930's. 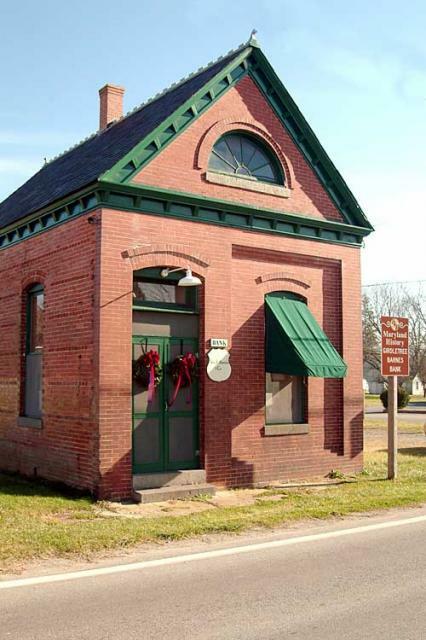 The Girdletree Barnes Bank is one of only two small banks remaining in Worcester County. 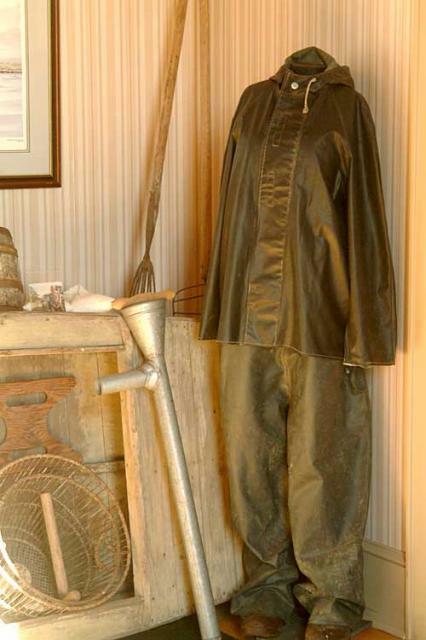 It serves today as a museum, exhibiting items and memorabilia from this rural community's past. A large walk-in vault is being restored. The structure is brick with stone sills. The roof is slate with metal cornice trim and cresting.